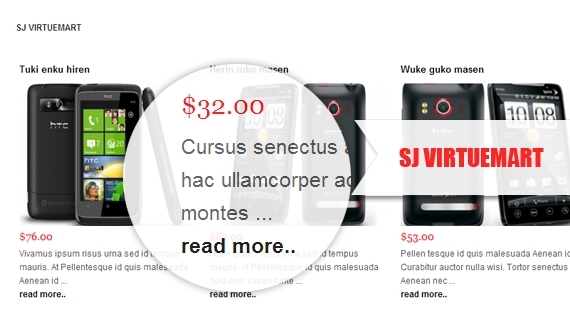 SJ VirtueMart is a free responsive module which is easy to configure and use. You can use this module to high-light some VitueMart products in your chosen categories. Some important details can be tweaked as well.